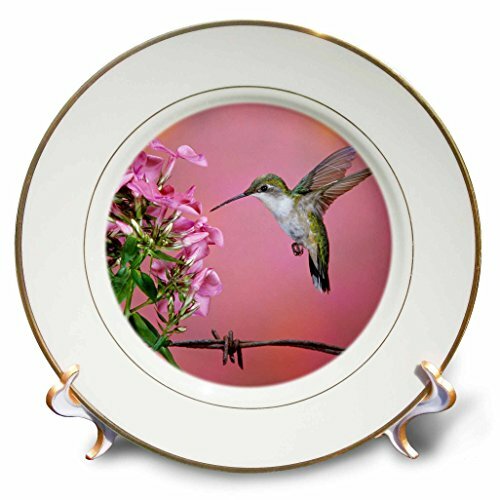 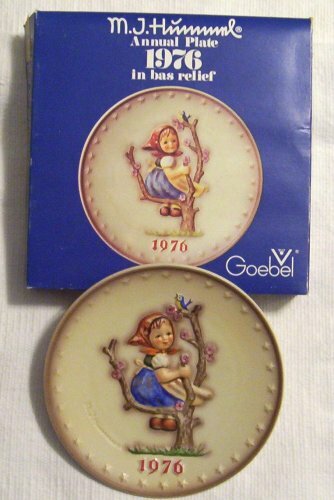 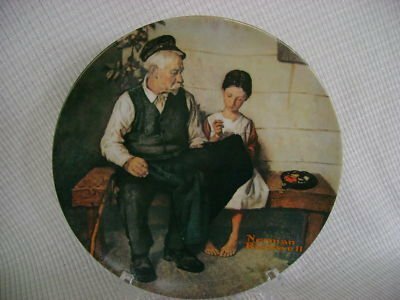 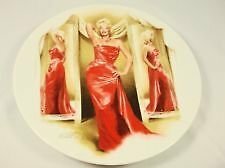 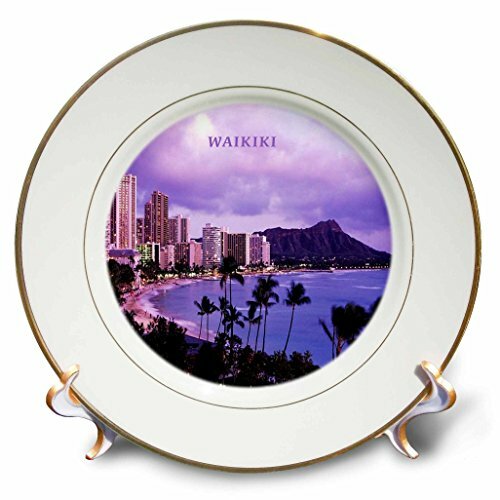 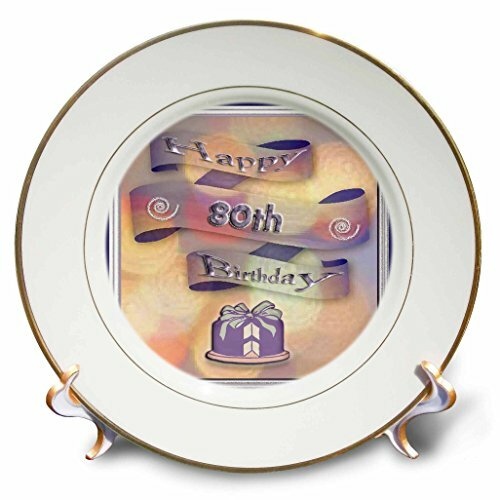 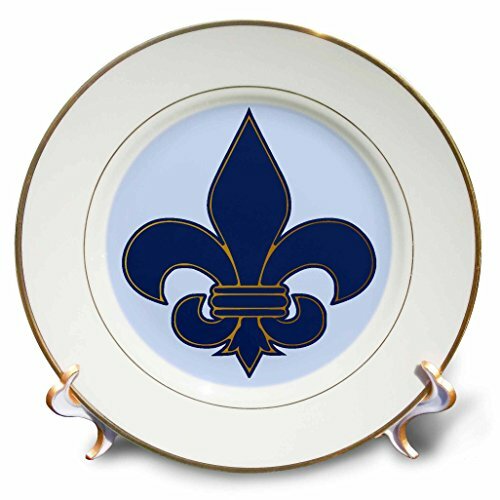 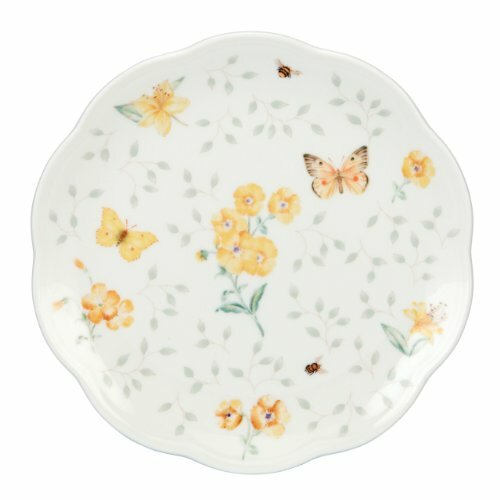 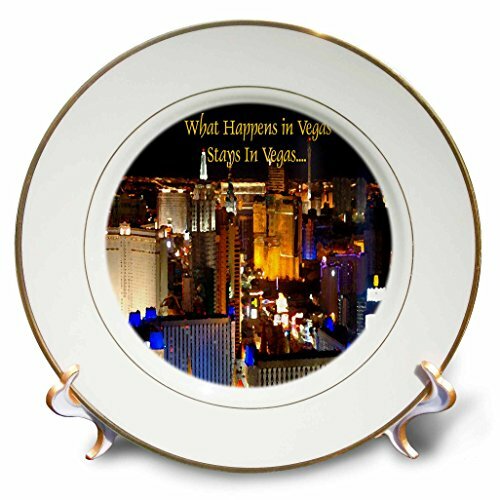 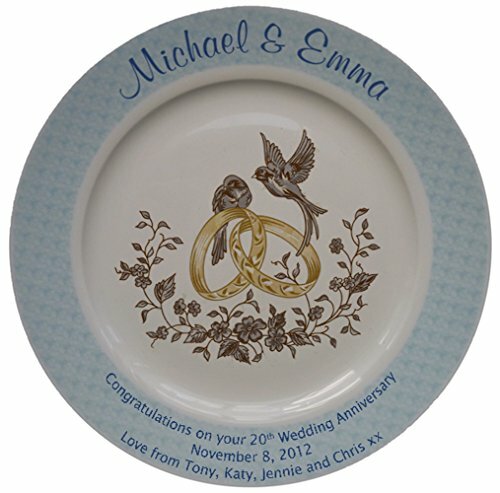 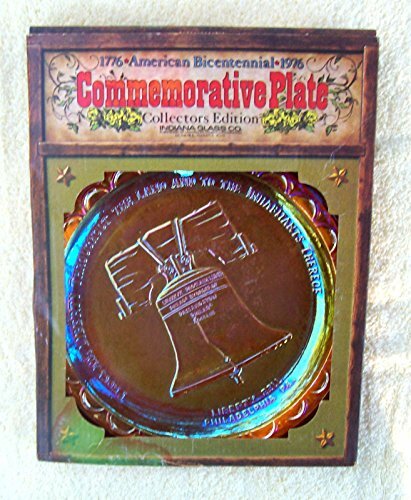 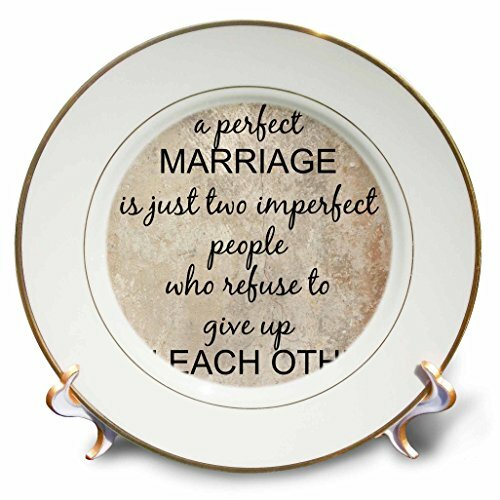 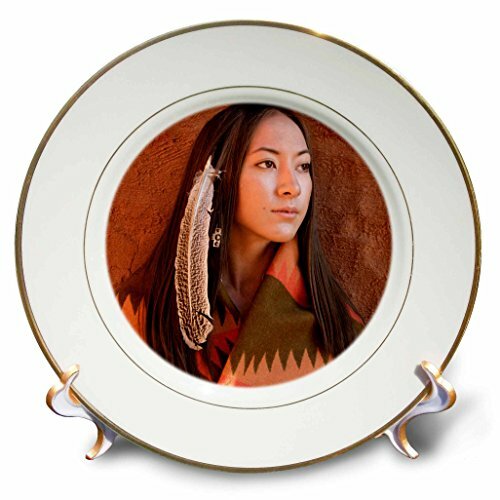 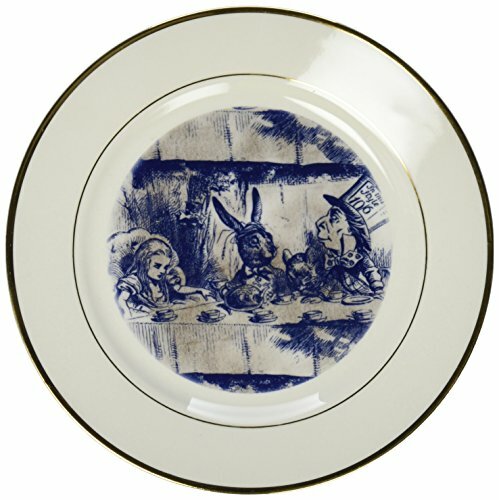 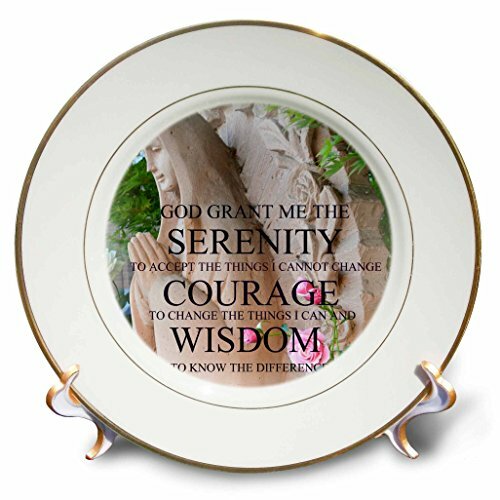 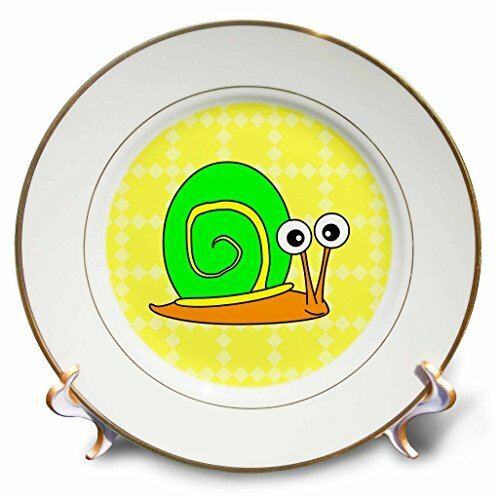 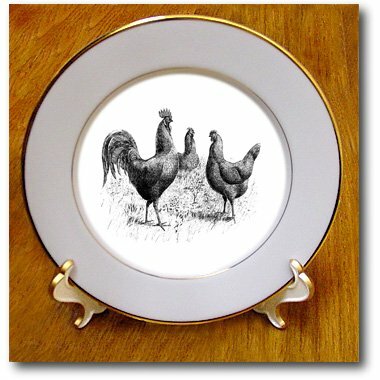 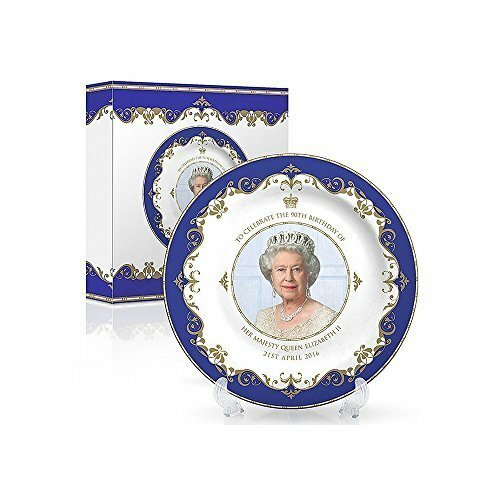 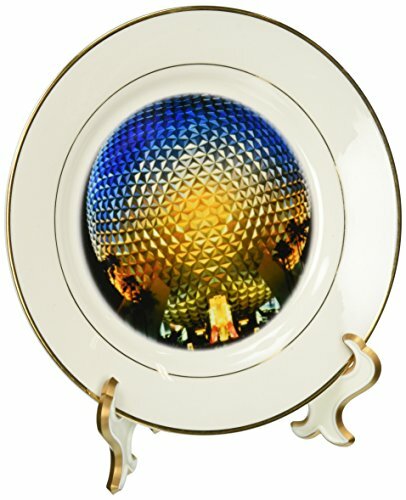 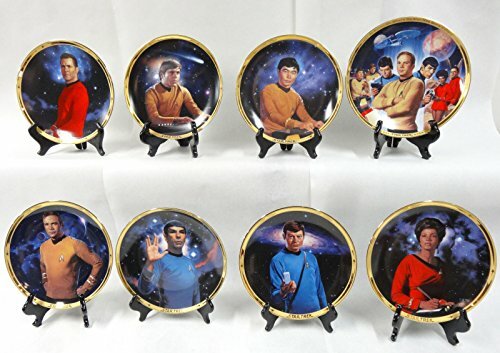 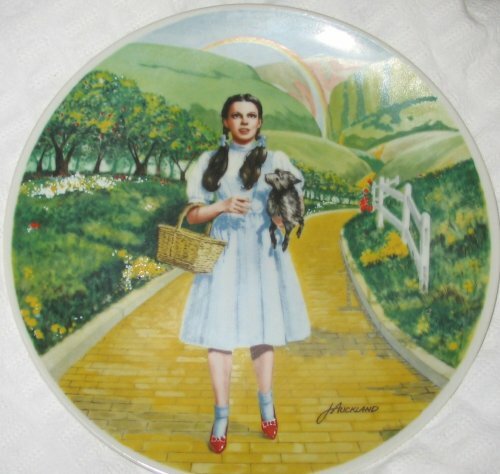 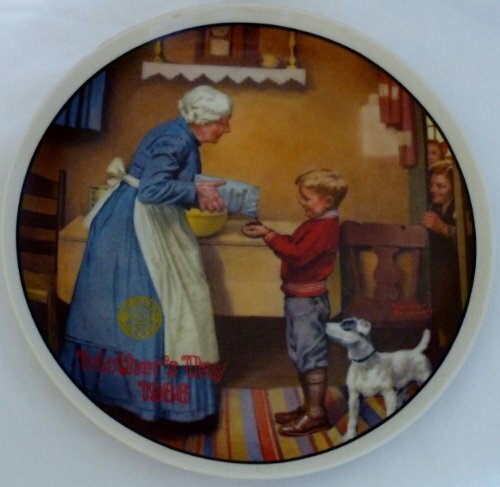 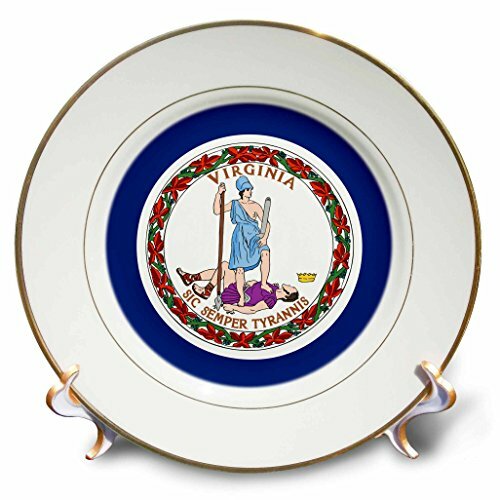 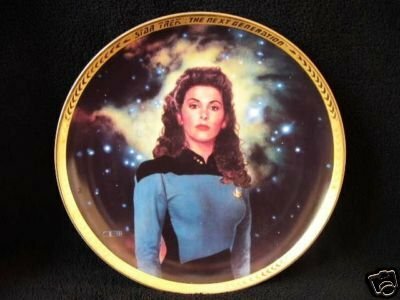 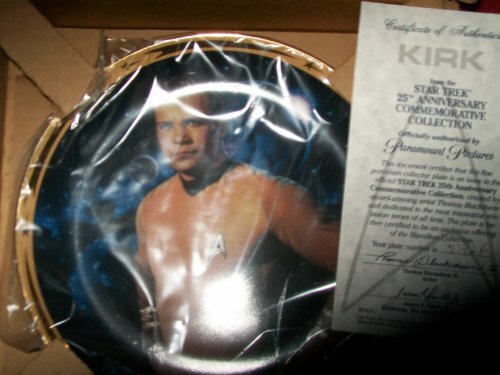 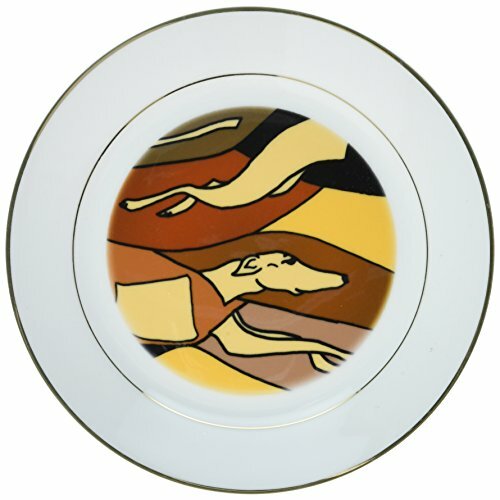 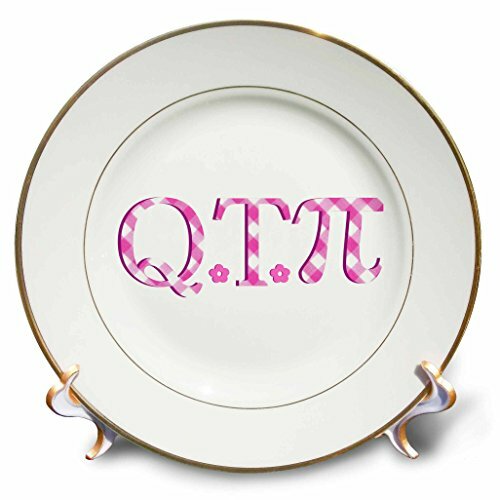 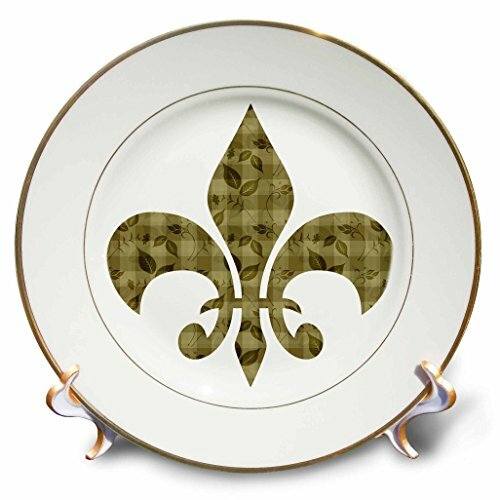 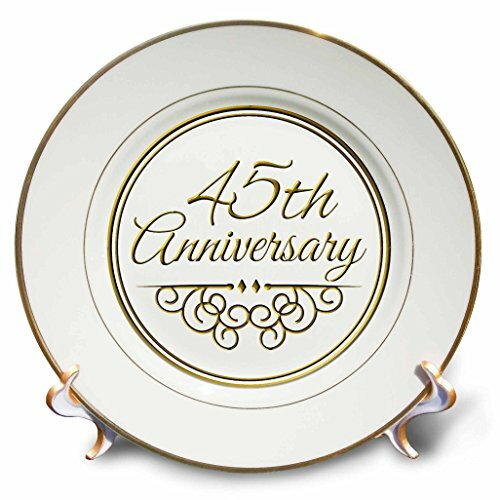 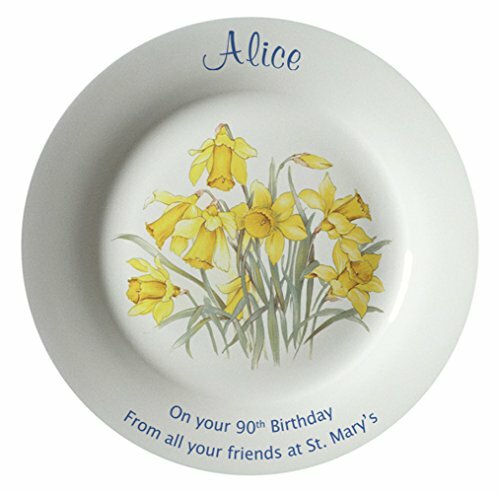 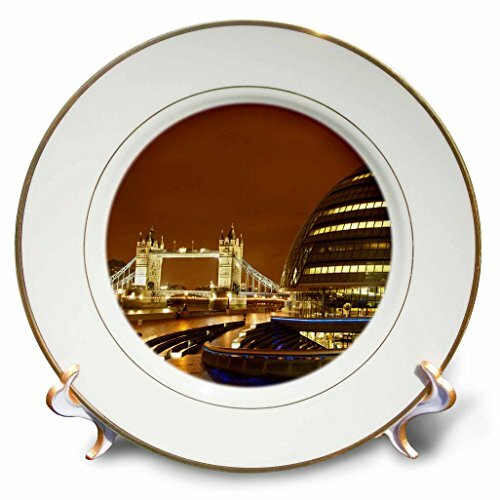 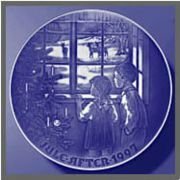 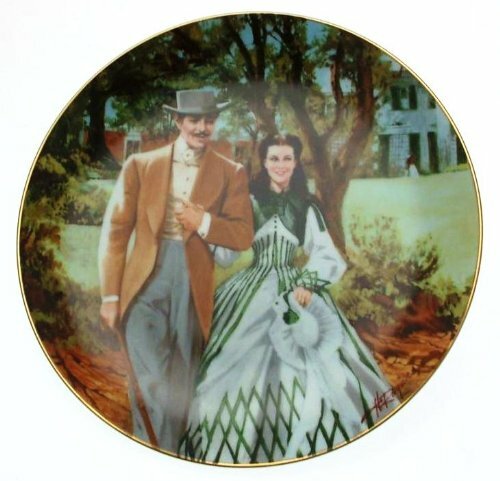 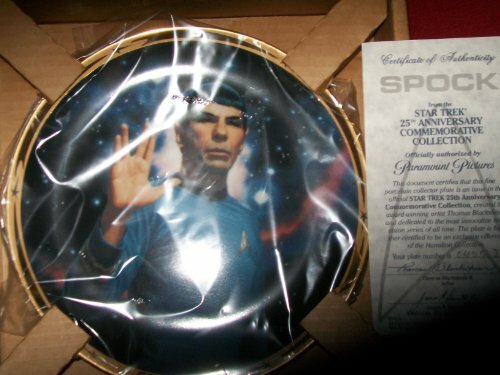 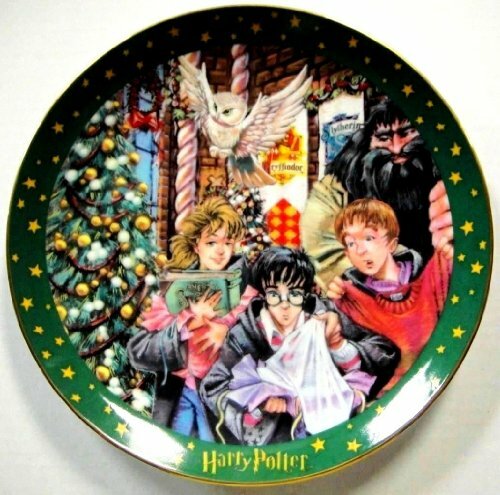 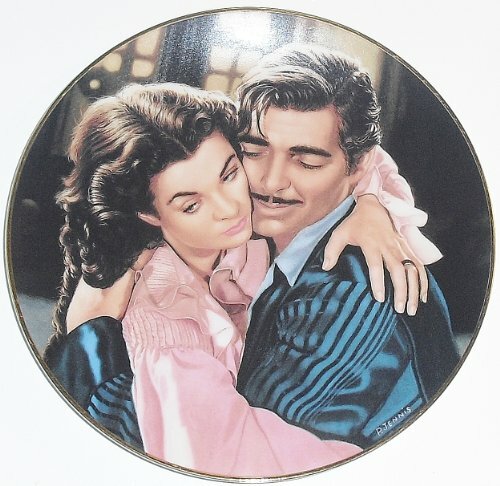 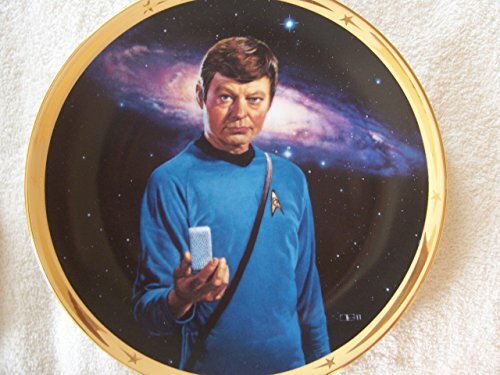 Commemorative Plates | Olivia Decor - decor for your home and office. 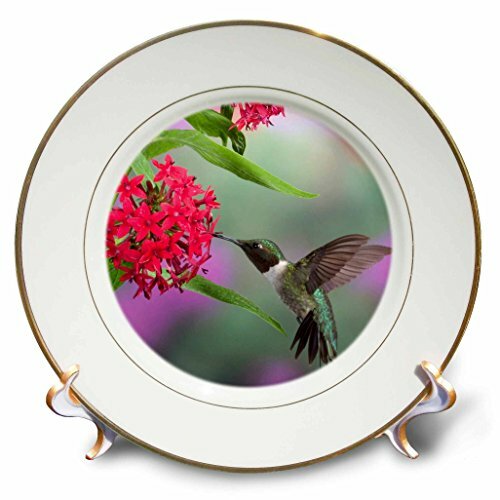 3dRose cp_55347_1 State Flag of Virginia Porcelain Plate, 8"
3dRose cp_206218_1 Ruby-throated Hummingbird on Egyptian Starcluster Marion Co. IL-Porcelain Plate, 8"
HTF--1976 Goebel Hummel Annual Plate in Original Box -- Mint Condition!!! 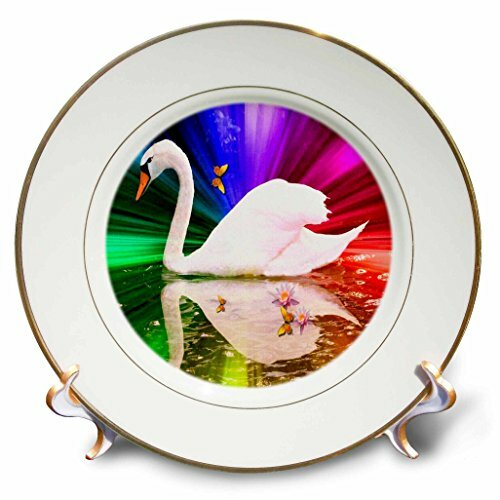 3dRose cp_180092_1 a Perfect Marriage, Black Lettering on Picture of Marble Print Background Porcelain Plate, 8"
3dRose cp_6557_1 Rainbow Swan Photography Bird Art Porcelain Plate, 8"
1997 Bing and Grondahl Christmas Plate "Through Window"